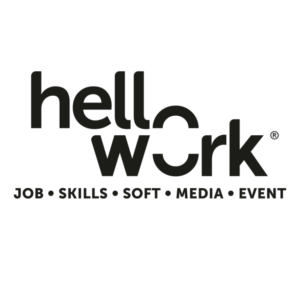 Hellowork.io become BDMjob.com ! 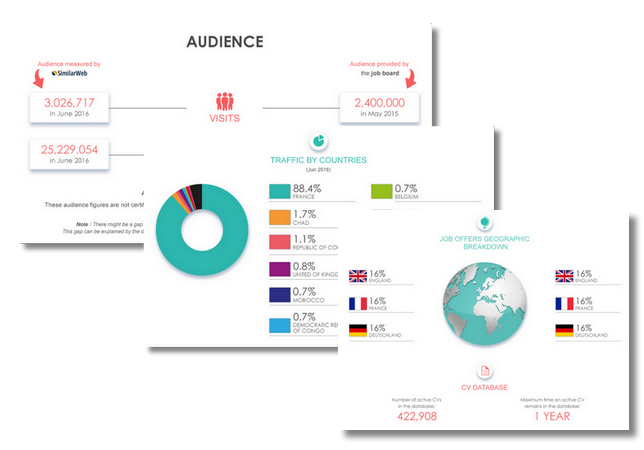 Its a job board dedicated to the digital professions in France. 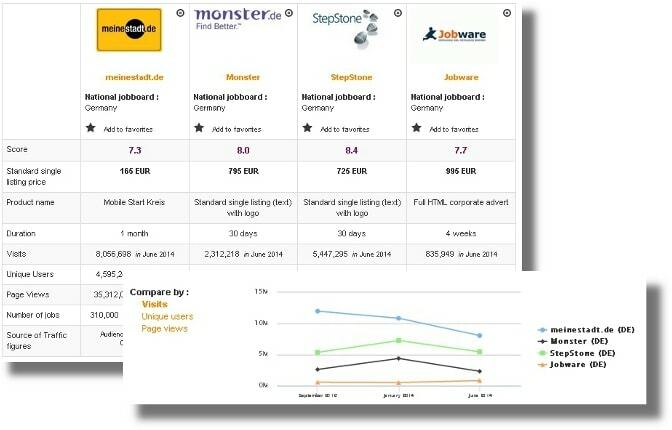 The Employment section of the "blogdumoderateur.com" was widely used: many candidates consulted and applied to web job offers on open-ended contracts, fixed-term contracts, freelance, internship or alternation. To meet the demand of professionals and recruiting companies, we decided to launch an autonomous job site dedicated to digital. You will benefit from all the expertise of the RegionsJob group. You will be able to access the opportunities that correspond precisely to your search, as well as to job offers that come close to it. Login here for FREE to unlock access to the traffic audience, content and pricing section for more information on BDMjob.